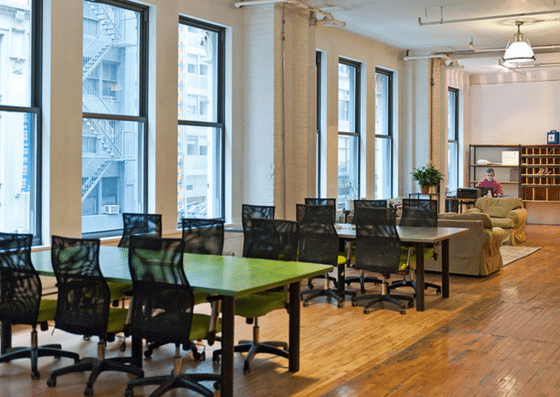 42West24‘s Manhattan office space lies in the midst of the lively Flatiron district. 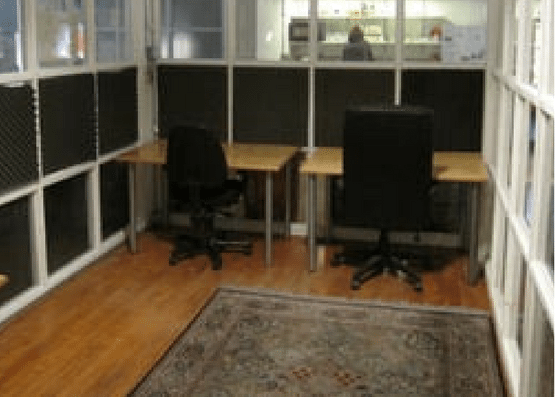 They offer monthly rental of hot desks, personal desks, and private offices. 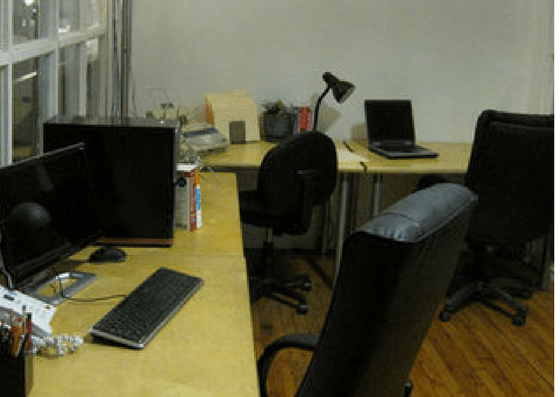 Desks range from $299-$549/month, while small offices cost $3,500 per month and big offices cost $5,000 per month. 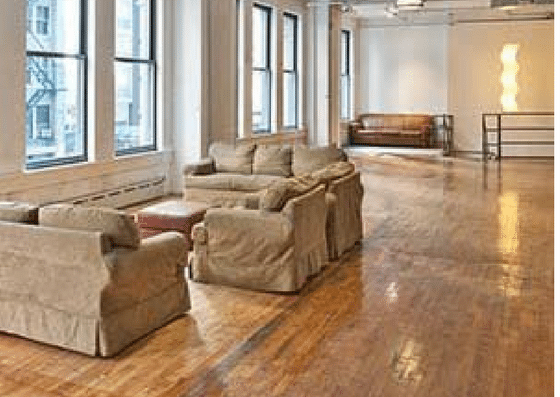 Their services/amenities include broadband fiber internet, kitchen with refrigerator, reception/waiting area, and more. 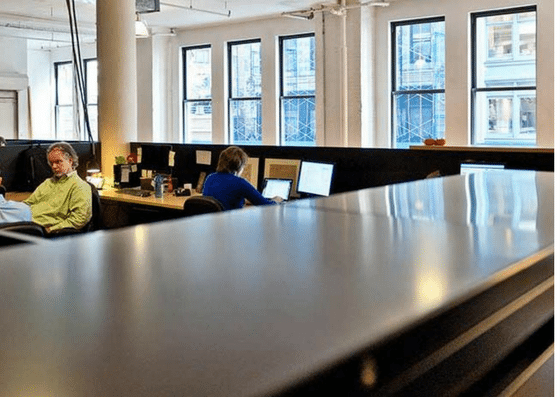 At 42West24, the price of a hot desk is $125 per month, and a dedicated desk is $549 per month. 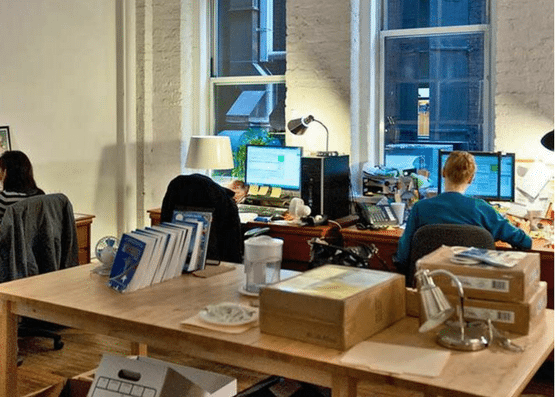 Their small private office space costs $3,500 per month, while for a big private office, it’s $5,000 per month.